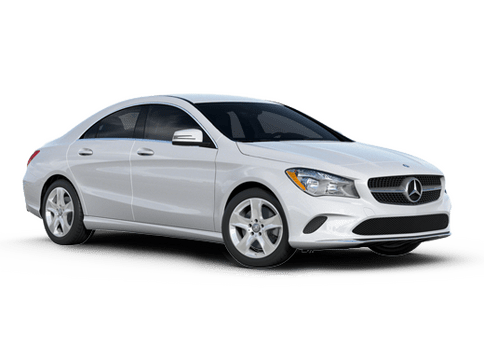 Ever since Mercedes-Benz of Bellingham began, we have made it our mission to offer our customers quality service and care, no matter what vehicle they drive. 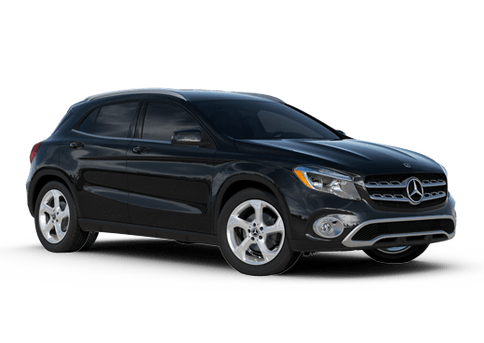 Whether you have a fresh-off-the-lot model, or something with more miles on it than you care to say, our service technicians are here to keep things running smoothly. 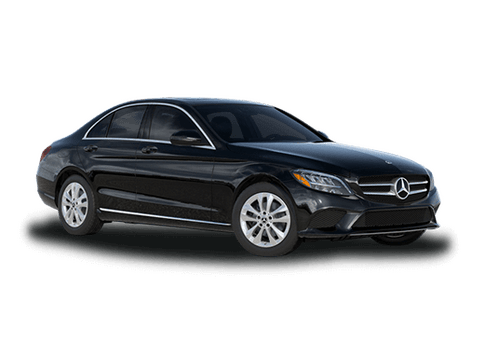 We've built a reputation for high-quality, friendly service, and our convenient online scheduling tools make it easier than ever to bring your vehicle in for the Mercedes-Benz of Bellingham experience. A friendly and helpful experience is what sets us apart from the competition. Not only do we care for the vehicles on our lot, but our customers and their pets. Our very pet-friendly dealership encourages employees and customers alike to bring their pets in when they come in for a visit. 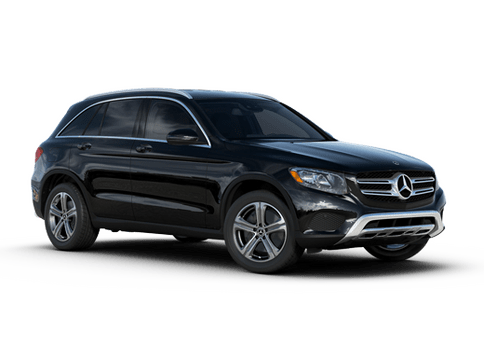 When you've got a maintenance appointment or repairs that need to be done, you can trust the experts at Mercedes-Benz of Bellingham to get your car back on the road in no time. We value your time and understand your busy schedule, so be sure to take advantage of our convenient online appointment scheduling tool. 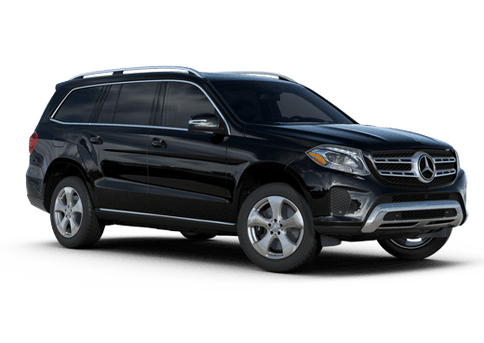 If your vehicle is in need of repair or maintenance, the service center at Mercedes-Benz of Bellingham is a great resource. 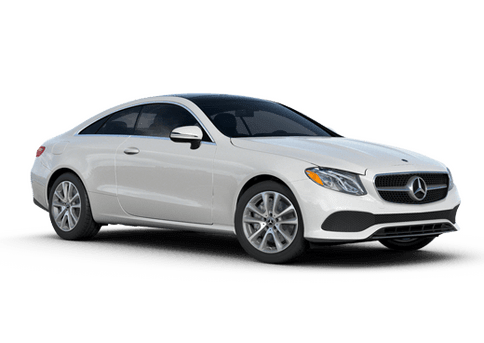 Our well-stocked inventory of factory-direct Mercedes-Benz parts and maintenance tools in Bellingham makes it easy to get what you need and get your car back in action as quickly as possible. 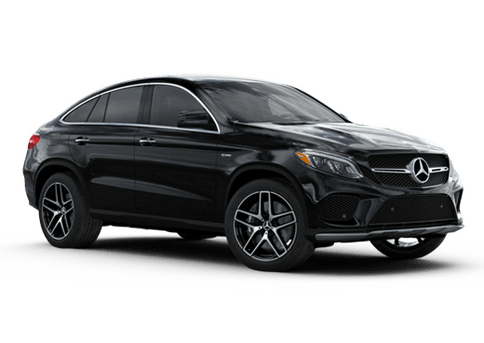 Even if the part you need isn't available at Mercedes-Benz of Bellingham, we will order it right away to make sure you get it. You can fill out an order form and have your parts delivered to the dealership. 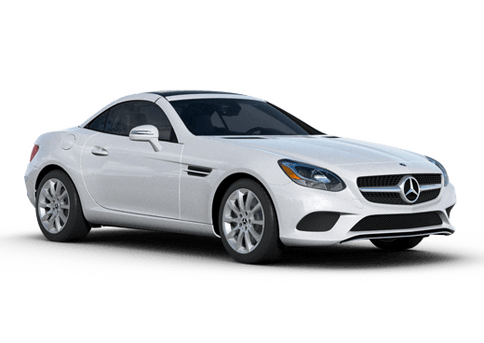 Our goal is to get your car in great shape and out on the road as quickly and easily as possible.